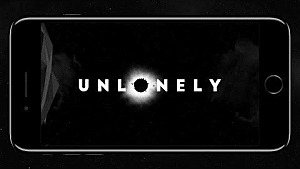 Rinikulous games is an indie game studios that has recently created the game Lonely Sun, which was also reviewed on our site. They are also currently working on a new game called Hyper Beam. 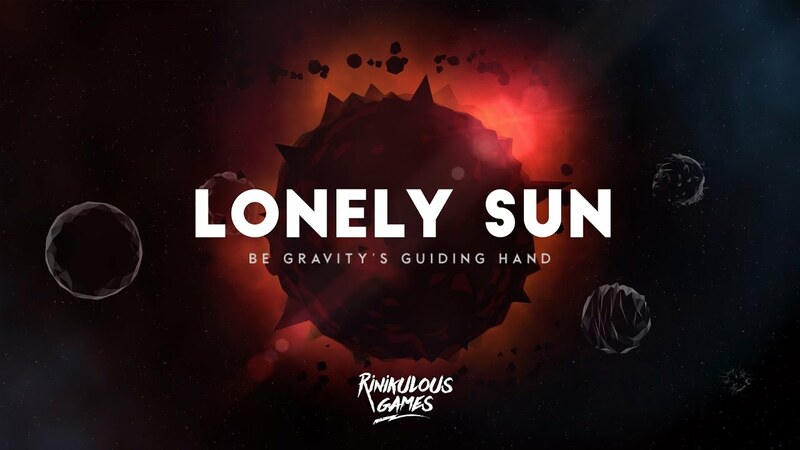 Luckily I got the chance to sit down with Nik Mihaylov, co creator of Rinikulous Games to talk about their success on Lonely Sun, as well as talk a little bit about their future projects (including Hyper Beam.) I also asked some questions about how they handle the creative process in making these excellent games. 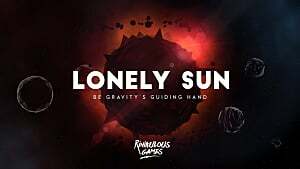 GameSkinny: Lonely Sun has been received fairly well by critics, what does it feel like to see your work loved so much? Creative recognition is always an amazing feeling. 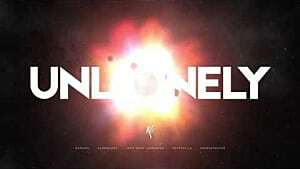 We started conceptualizing and developing Lonely Sun without any grandiose aspirations (fame, profits...) in mind. 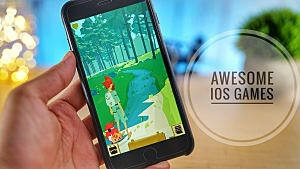 My partner and I simply have a passion for creating interactive experiences, and trying out something different was one of the main motivations behind the game. We knew from the beginning that Lonely Sun wouldn't cater to everybody because of its "back story" and difficulty. But that didn't prevent us from doing what we wanted. You have to believe in yourself and keep pushing. However, given what the game stands for and its gameplay, receiving praise from over 30 review and feature sites (without us being a big name in the industry) is truly unbelievable. We never thought that our little experiment would be so well received considering Lonely Sun is our very first game. That being said, it's a great feeling to know that whatever you're doing is worth it and has a reason to exist. GS: Were there any nightmares during development? If so, how difficult was it to overcome? Once we established the core idea (metaphor for life/cosmic genesis) and overall game mechanic (gravity), there were numerous challenges during development. Remember, everything was new to us and figuring out how to approach certain things and create a workflow that suits our time and needs was key. Some of the challenges we faced were learning to play nice with Unity; 3D low poly modeling with just the right amount of vertices; establishing the overall art direction and interface for the game; designing each world/planet and figuring out each level's difficulty and "look and feel;" coming up with and playtesting multiple enemy/obstacle behaviors; creating sound atmospheres to match each level's concept. There were a lot of sleepless nights -- nothing new. Is the final product perfect? No. Is it what I envisioned it? Yes. Was Lonely Sun a great learning exercise? Absolutely. GS: You guys are also working on another game, Hyper Beam. From what I've seen so far it looks like a lot of fun. How far would you say you are in development? NM: Yes, that's correct. 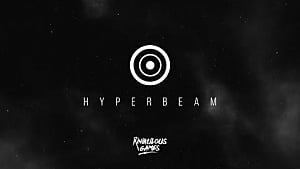 Hyper Beam is a twin-stick endless survival game. The game mechanics are done -- currently, we're playtesting the game's difficulty levels. Also, we're implementing interface elements and working on developing all sound effects and music tracks.If all goes well, we could have a beta version ready sometime early next year. GS: Awesome! I can't wait to play it. Do you guys have anything planned for after Hyper Beam? NM:Quite frankly, we have a few ideas for potential future projects but nothing concrete yet. GS: Are there any tips you can give for creativity? What goes into the creative process for you guys? Always be able to answer: What and Why? For us two, it's always building on top of each other's ideas. It doesn't matter who comes up with the initial concept - it's where we take it and how we develop it. We can all learn about teamwork from these guys. Just the two, they bring forth amazing products worth time and money. I cannot wait to see what else they have in store for the future! I would like to thank Nik for his kindness and taking time out of his day to talk with me and answer a few of my questions. 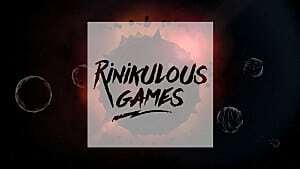 You can follow Rinikulous Games on twitter .